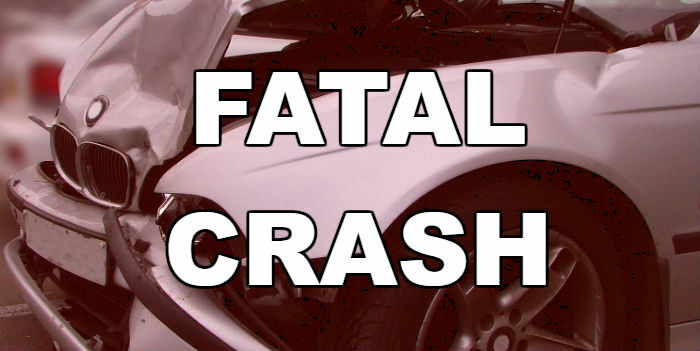 An East Texas man was killed in a single-vehicle crash in Rusk County. State troopers report that 43-year-old David Allen Cooper, of Jacksonville, ran off the road, went into a ditch, struck a culvert and became airborne. The vehicle rolled several times ejecting Cooper, who was not wearing his seat belt.